We’re a boutique agency in Austin, Texas. We’re thinkers, coders, creators, problem-solvers. 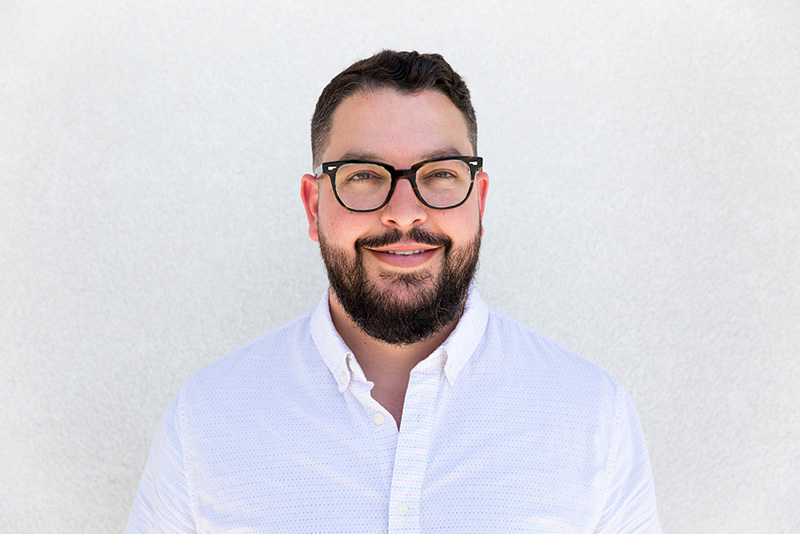 With a background in the arts, Adam is a strategic design leader who combines his creative and visual acuity with deep expertise in branding, marketing and digital to help companies rise above competitors and connect with customers. Adam co-founded what.it.is, and serves as the managing partner and the strategic lead on a wide range of branding, interactive, design and experience projects. 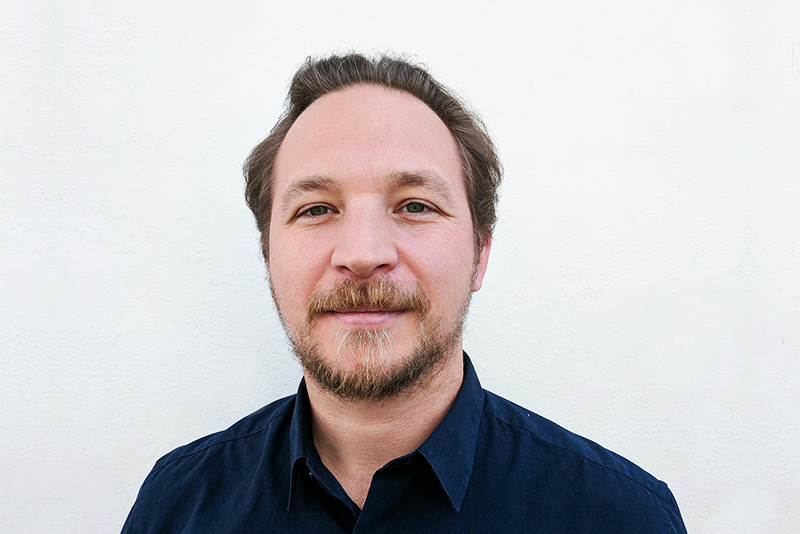 Benjamin Slade is a senior creative director and designer with experience leading complex, multi-faceted projects for clients operating in a wide variety of markets and industries. From strategy to execution and delivery, Ben is focused on delivering quality products and experiences that solve problems, deliver results, and forge connections with the people they touch. 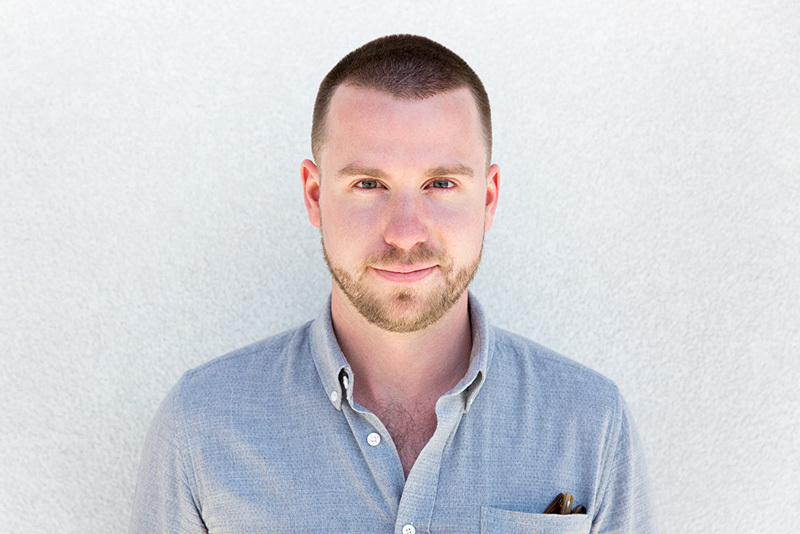 Ben co-founded what.it.is in 2010, and serves as a Partner and Creative Director for the agency. Marc Wiest is a full-stack developer with over 10 years of experience. Marc’s focus lies in helping brands develop tools that help their products and services engage and connect with their users. Over the years Marc has worked with a wide variety of frameworks, APIs, and coding methodologies. Marc is a hands-on leader, with an emphasis on clean code and sustainable systems. what.it.is seeks an organized, talented and detail-oriented Senior Developer to take the lead on all implementations, from marketing websites to complex web and native applications. This role collaborates heavily with what.it.is Creative Directors to develop strategy and timeline for all development projects, and will ultimately be responsible for execution across all milestones and deliverables. In addition to working with Creative Directors on planning and strategy for development efforts, this role will be involved with securing and managing any outsourced development resources brought in on a per-project basis. When managing outsourced developers the Senior Developer will be responsible for reviewing code, troubleshooting issues, and overseeing quality assurance to ensure every project is executed at the highest level both in terms of front-end and back end execution. At what.it.is, all of our focus and energy goes towards one common goal: doing only exceptional work. We see this role as a critical step as we continue to elevate our work in the digital sphere, and improve the ways in which our team works for clients. The right candidate will be a follower of emerging trends and technologies, engaged in the development community, and focused on doing intelligent work, regardless of how many projects we’re juggling as a team on a weekly basis. Please submit a resume, cover letter, and relevant work samples via the service of your choice to info@what.it.is. No phone calls, please.